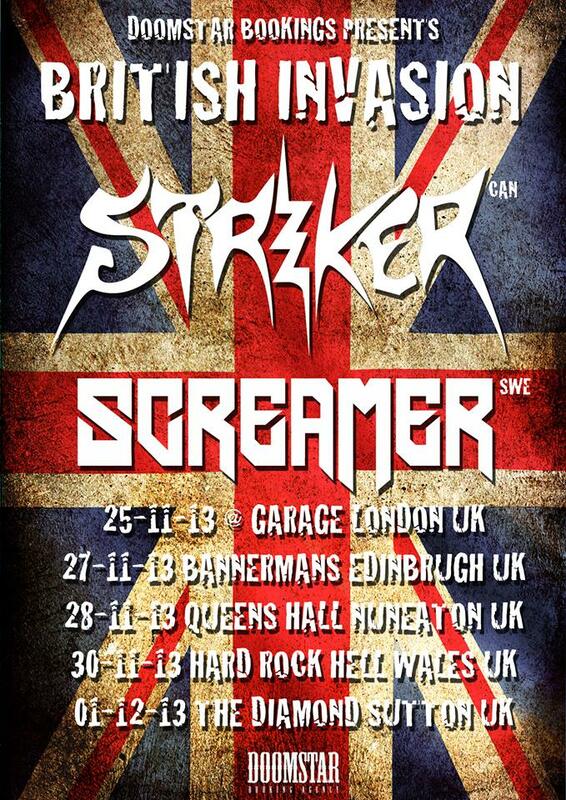 STRIKER have added an extra date to their upcoming UK tour. They will now also play Lancaster on November 29, 2013. Please note the vune change to their London show. It will now take place at The Unicorn and is a free gig.